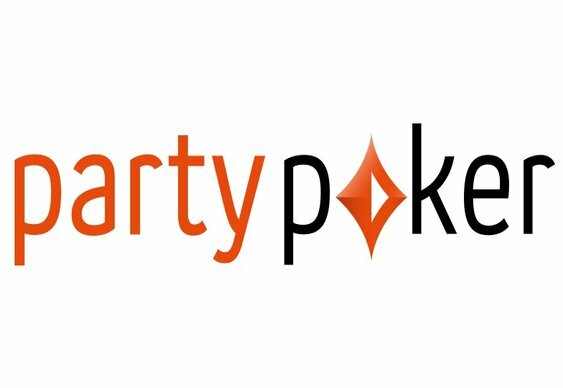 In an effort to level the playing field and make its platform more interesting to players of all skill levels, partypoker has announced that it will be introducing some interesting initiatives over the coming weeks as part of its ongoing Poker For The People campaign. The past few years have seen a number of third-party software products released that assist a small number of players in winning via the use of statistics, hand breakdowns and analysis. Although these innovations still require an expert user to fully utilise their range of functions, there's no doubt these has made the game tougher for recreational players. Via a press statement released yesterday, partypoker declared that it intends to limit the use of tracking software on its platform so that casual players can enjoy games without the fear of being targeted by more experienced competitors. In order to accomplish this goal, partypoker revealed that it will be changing its policy on hand histories by prohibiting players from downloading or saving this information to any local device. In addition, those waiting for a cash game are soon set to join a room-wide waiting list before being randomly placed at a seat matching their criteria. Finally, competitors that subsequently join a cash game will only see the names of their opponents following the dealing of the first hand. “As part of our Poker For The People campaign, the partypoker team is committed to providing all poker players, regardless of experience or skill levels, with trusted poker products that are fair, ethical and fun,” Golan Shaked, Games Director for partypoker parent bwin.party digital entertainment. World Poker Tour (WPT) Caribbean champion and partypoker ambassador Tony Dunst declared that he is excited by the upcoming changes as they should help to create ‘a more hospitable environment for recreational players’. "Unfortunately, many of the tools and tactics that professionals use to maximise their edge have made the games too difficult for new players to survive," said Dunst. "Without them, grinders will merely pass money back and forth while being raked and games will inevitably dry up. I think these changes will help level the playing field for casual players and preserve the quality of games for professionals."